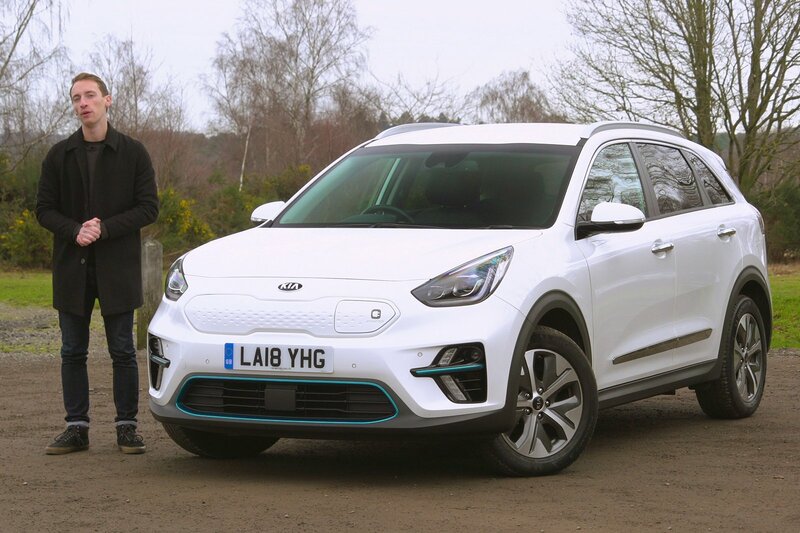 Video: why the electric Kia e-Niro SUV is a game changer | What Car? If you're not quite sold on the electric car revolution, then this could be the car to change your mind. 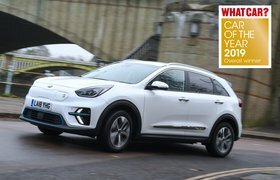 Our video review tells you exactly how far the e-Niro will really go on a full charge in the real-world, and why it's better than all the other electric cars on sale in 2019. You see, up to this point electric cars have failed to crack the mainstream market. That's because of a number of reasons. Chiefly, some buyers have been put off by a perceived lack of range offered by electric cars from a full charge. And those cars that do offer a long range are in a very high price bracket. Well, Kia has looked to address both those issues by offering this electric car with a claimed range that gets close to 300 miles, and a price bracket that pitches it close to other mainstream, conventionally-powered SUVs. The e-Niro is closely related to the Hyundai Kona Electric, which boasts a similarly impressive range, and rivals the Kia. It also faces competition from the likes of the Nissan Leaf and Volkswagen e-Golf, as well as the hugely capable but pricey Jaguar I-Pace and Tesla Model S.
But what makes the e-Niro so good? Watch our video review to find out.